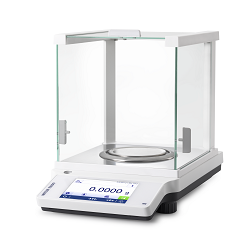 Intuitive balance with 4.5″ touchscreen, multiple built-in applications, and impressive weighing performance. On the smallest footprint of its class. QuickLock draftshield dismantles quickly, no tools necessary. 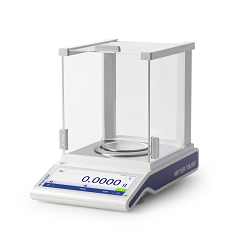 The entry level balance with a 4.5″ touch screen – all the essential functionalities and the solid performance you need in your busy laboratory. 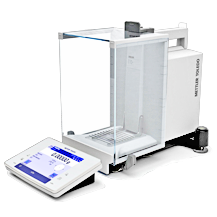 Reliability and ergonomically handle large numbers of samples – with SmartGrid for fast results and a bright, clear touchscreen to reduce fatigue. 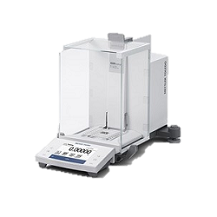 The perfect solution for a multitude of workplaces: excellent weighing performance, intuitive operation, and seamless processes. 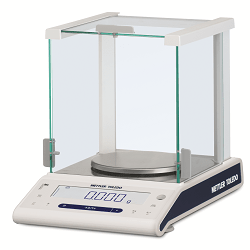 XPE balances offer best weighing performance and support the highest requirements for safety, efficiency, quality assurance, and ease of compliance.